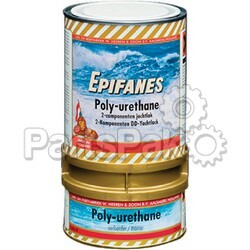 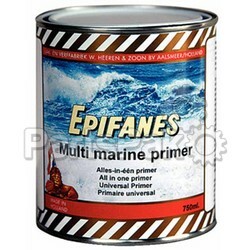 A quick drying, impregnating stain formulated specifically for bare mahogany and other marine woods. 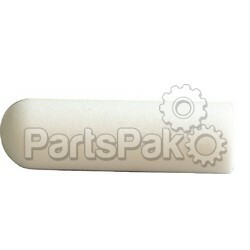 This stain provides a warm, rich red/brown mahogany color. 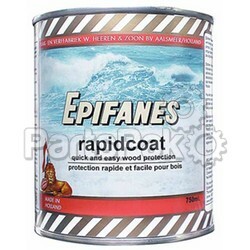 Depending on desired degree of intensity, a maximum of 3 coats may be applied on bare wood. 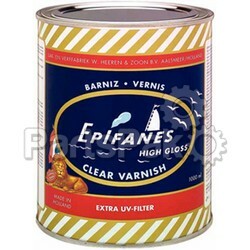 Recoatable with all Epifanes one component and two-component varnishes. 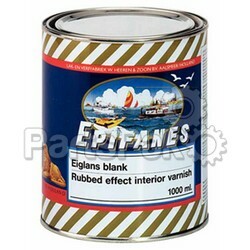 Wood: for interior and exterior use on new and existing (mahogany) woodwork above the waterline. 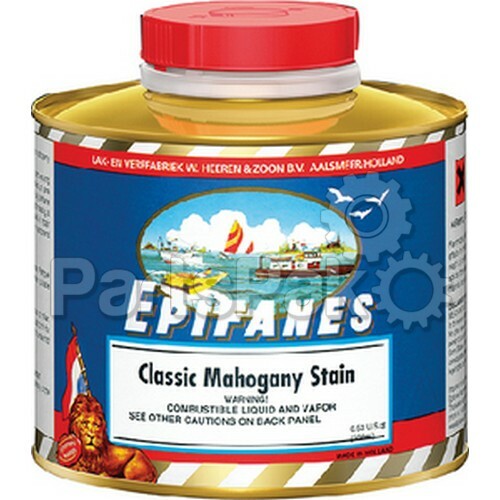 It is possible to mix Epifanes Mahogany Stain (10% maximum) with Epifanes one and two-part varnish creating a lightly tinted finish for camouflaging color differences in an existing system.